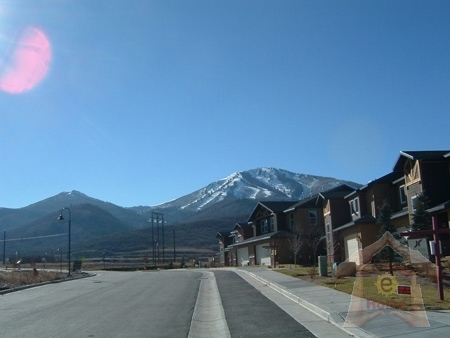 A 3 br private holiday rental with 2 and half Bath in Deer Valley, this holiday townhouse was built in 2004 to the highest standards. Solid wood doors, antique bronze hardware, frameless glass shower, and natural stone are just some of the ‘finishing touches’ you will find in this gorgeous vacation townhouse. Boasting a spectacular lakeside location and offering exquisite mountain views, this Deer Valley holiday townhouse rental places you minutes away from the excitement both on and off the slopes. 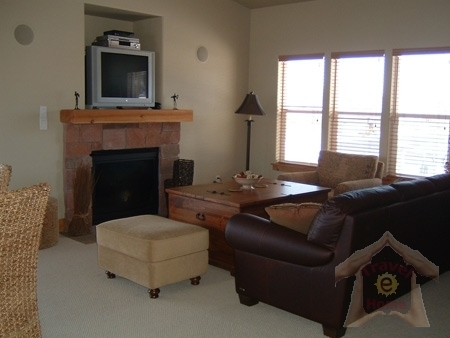 Nestled on the shores of the beautiful Jordanelle Lake, this holiday townhouse rental with a sleeping capacity of six to eight is located less than a mile away from the Jordanelle Gondola and minutes away from Park City and the Canyons resorts. Whether it is zooming down the hill, exploring the backcountry on skis; or enjoying a romantic sleigh-ride, you will find yourself within easy reach of any winter activity. 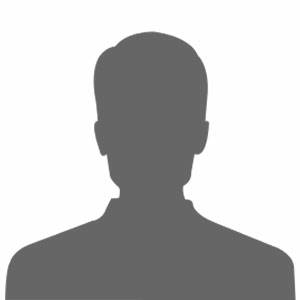 In summers, you can take full advantage of the townhouse's proximity to Lake Jordanelle and enjoy watersports of all kinds – rafting, boating, water-skiing, or jet skiing. When you are tired from all that excitement, return to the warmth of this holiday home, kick off your shoes, and just relax on the huge 1,000 square foot deck! Exquisite lake and mountain views, designer furnishings, beautiful decorations, and an airy feel – all contribute to create an ambience that simply soothes and rejuvenates you. 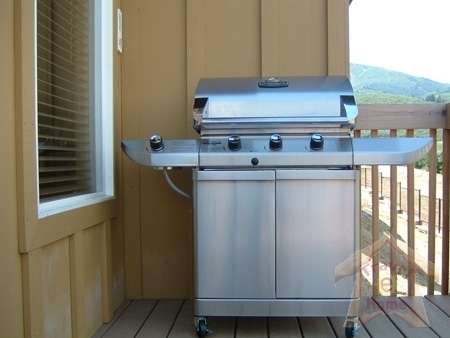 Amenities such as a kayak for use at Jordanelle Lake, two mountain bikes, a fully-equipped kitchen, BBQ grill, deck furnishings, gas fireplace, jetted tub in bath, and entertainment facilities such as cable TV, DVD player, high speed internet, and DVD/CD player will ensure that you never feel bored when you are not enjoying your favorite activity. 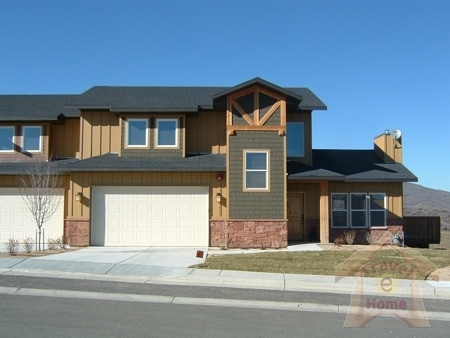 Moreover, full access to a heated swimming pool, three hot tubs, and the fitness center, which is at the adjacent Stillwater Lodge will further enhance the appeal of this Deer Valley vacation rental townhouse. 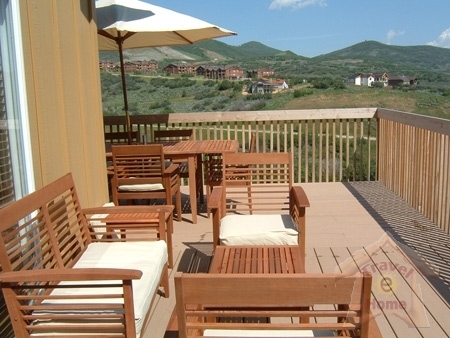 Book this 3 Bedrooms townhome which Sleeps 5-8 in Park City, UT Vacation Rentals in $200/Night* NOW!!! 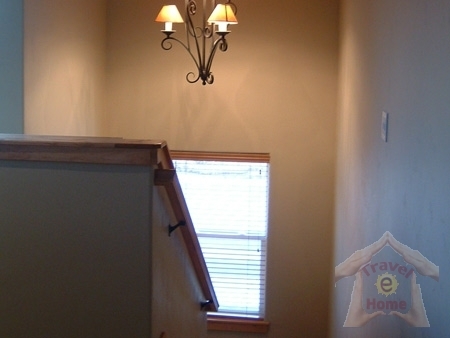 This Deer Valley townhouse rental is available for rent on a per night basis, with the rental rates varying from season to season and the holidays being slightly on the higher side. 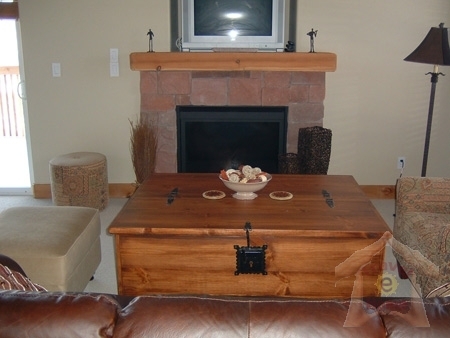 Summer rates from $200.00 per night. Winter rates are from 350.00 a night.